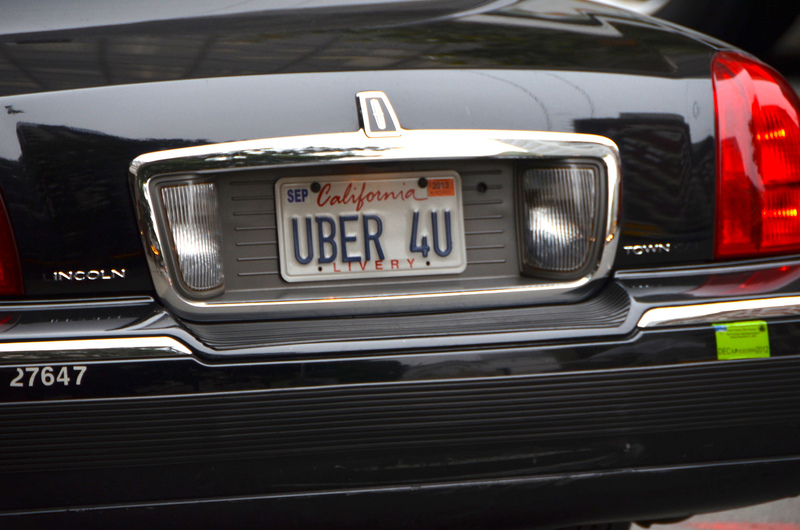 Are Uber drivers independent contractors or employees of the popular ride-hailing service? The company has long maintained that Uber is just a platform for drivers — using their own cars on their own time — to connect with passengers, while others have contended that Uber drivers are treated like employees and should therefore not be responsible for all the costs of operating their vehicles. Yesterday in federal court, the company presented statements from drivers claiming to be just fine with their status as non-employees. Uber is currently being sued [PDF] in federal court by three drivers seeking to represent a much larger class of 160,000 current and former drivers in California. The plaintiffs believe that Uber is depriving them of gratuities given by passengers and that they are incorrectly being treated as independent contractors who are responsible for all the maintenance, gas, and other costs associated with their vehicles. But Uber is claiming that these plaintiffs don’t accurately represent Uber drivers. Yesterday, the company filed its opposition [PDF] to granting the complaint class-action status, and included declarations from 400 different employees to back up their side of the story. A former San Diego taxi driver declares that he left that gig to enjoy the flexibility he saw with being an Uber driver. Aside from presenting sunny stories to the court, Uber used these drivers’ declarations to make the argument that each driver’s interactions and use of the platform was different, thus making it difficult — in Uber’s eyes — for the plaintiffs to claim that they represent the interests of all the state’s drivers. The plaintiffs’ attorney downplays the significance of these drivers’ stories. “More than a thousand drivers have contacted our firm who are very unhappy with how Uber has treated them,” she told Reuters.